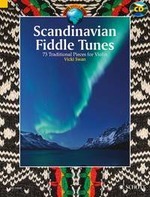 The Scandinavian tune books are now available for Fiddle, Flute and Accordion. 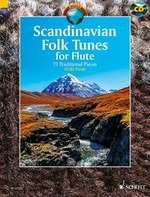 All published by Schott Music Publishing they contain not only the dots but a CD of all the music. 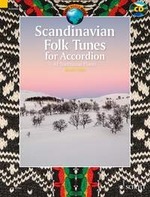 You’ll also find a web link inside the book to extra materials from the Schott website.